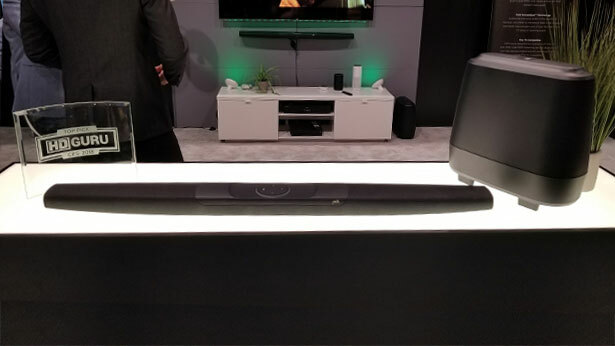 CES 2018 brought us another year of great speakers and AV receivers but this year things seemed more connected then ever.. 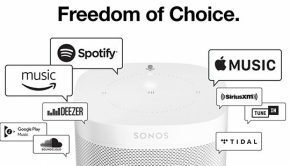 Literally this seemed to be the year where voice activated and connected speakers were the biggest things to come out of audio. 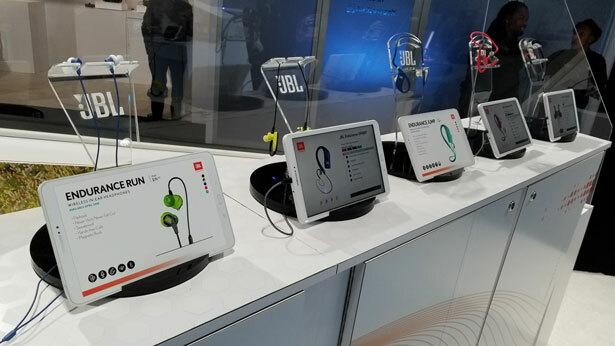 We saw a lot of them but did have a few favorites and here are our top picks for all things audio to come out of the show this year. Unveiled at their press conference this thing packs some punch and makes sure you notice. 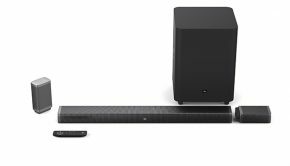 Enabling the power of voice command with Amazon Alexa Built-in you can control the volume, source and better yet the controller has a button to lower everything down so the system can hear you which is a plus we haven’t seen in other audio equipment. It also has DTS and Dolby codecs along with a few other features will touch upon its release. Checking out JBL we got the chance to see the Link View which will be a part of the Link family by having Google Assistant built into it. 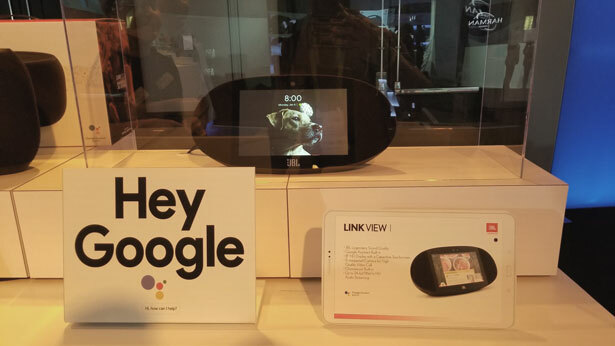 It also features a display measuring at 8 inches across and features a HD 1280 x 720 resolution screen for displaying video calls, follow step-by-step recipes and watch YouTube clips! 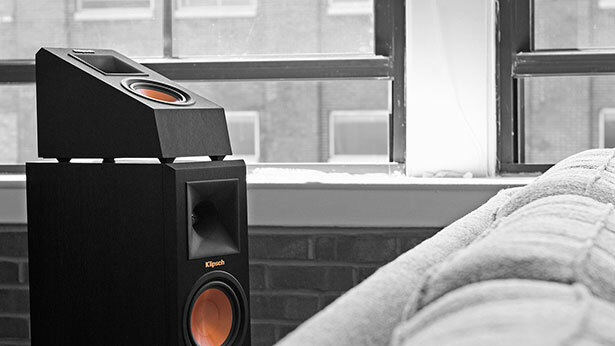 These Klipsch speakers are Dolby Atmos enabled for elevation and brings out the immersive experience to any setup. 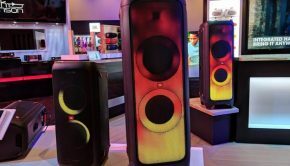 These looked great on a book shelve or even mounted overhead and will pack a punch in sound that Klipsch is known for. This was only a small taste to what we’ve experienced but they definitely stood out from the rest. 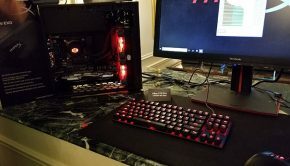 Check out some of our other best of posts coming out from the show and more on these products on a later date!